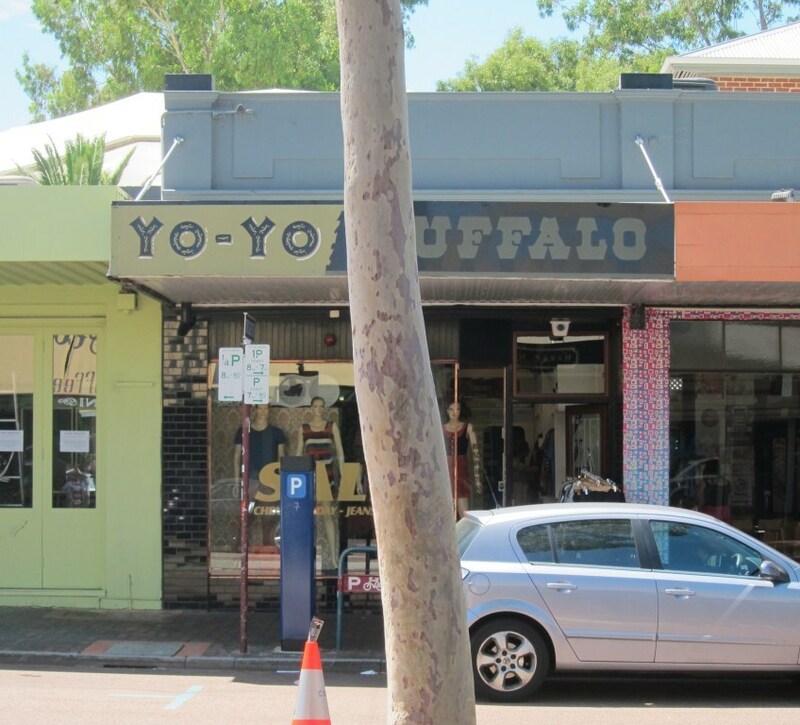 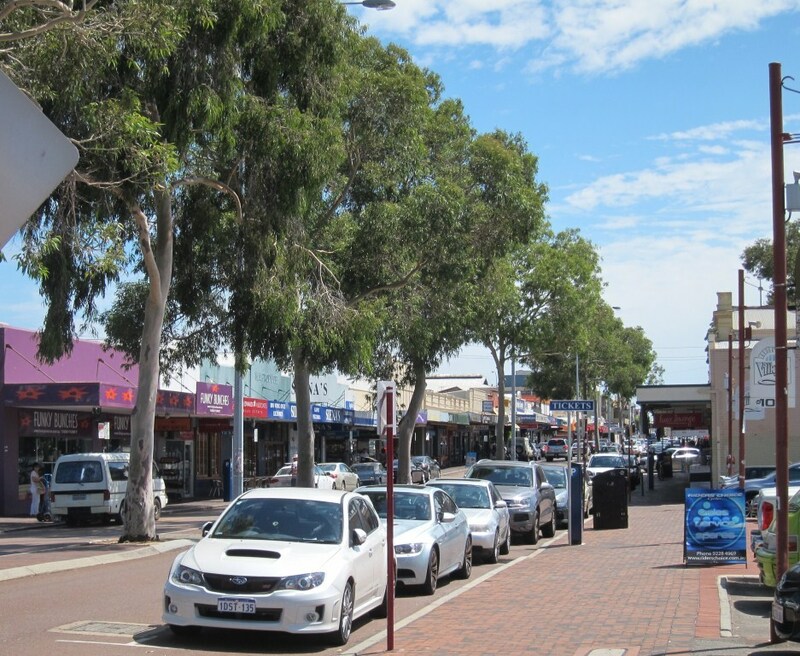 Leederville’s prime retail core is on Oxford Street between Leederville Parade and Vincent Street, Newcastle Street between Oxford Street and Carr Place, and a small piece of Carr Place (from ‘The Barbershop in Leederville’ to Newcastle Street). 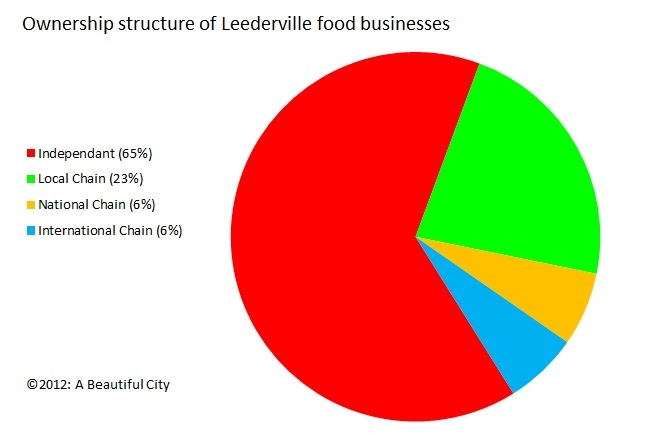 In this core are 63 shopfronts, with over 50% dedicated to food, plus one vacancy. 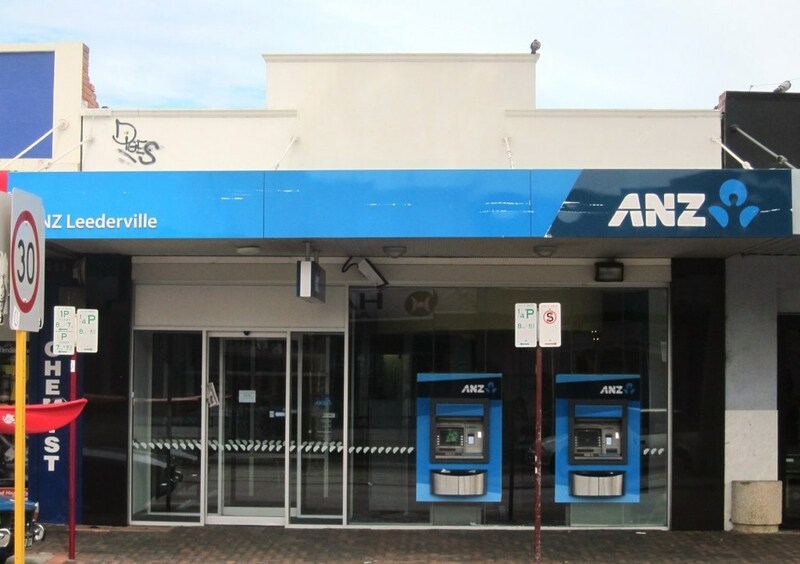 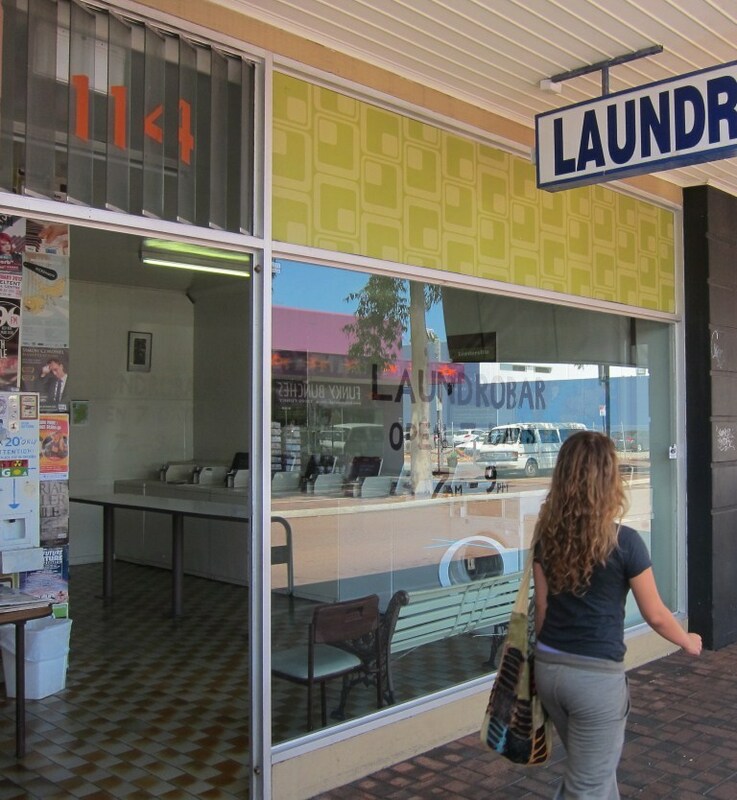 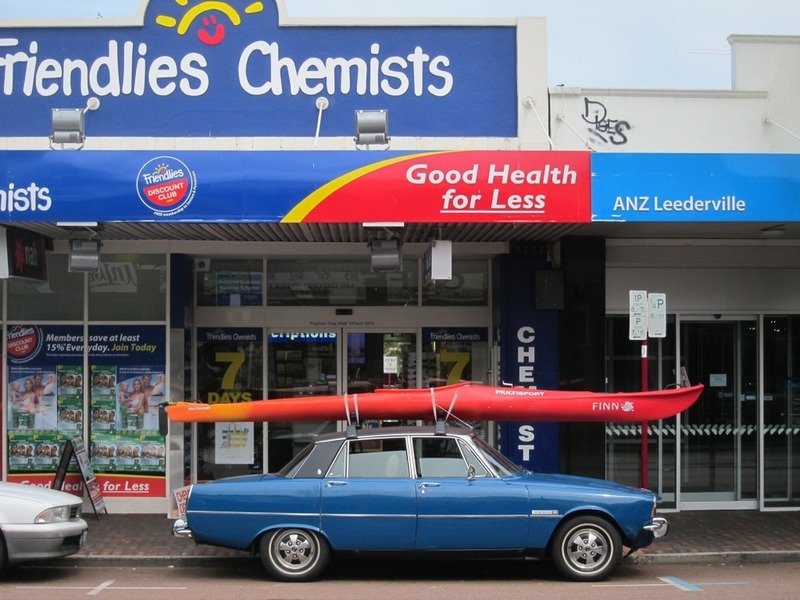 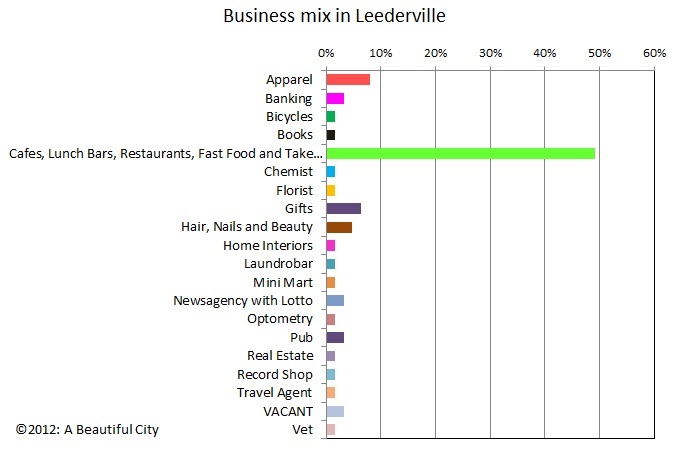 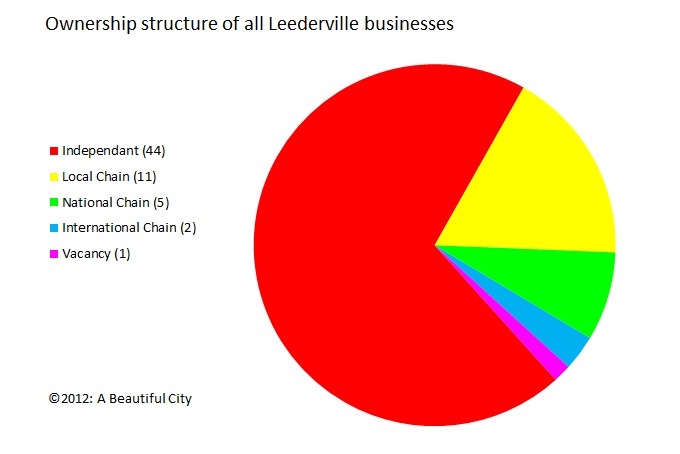 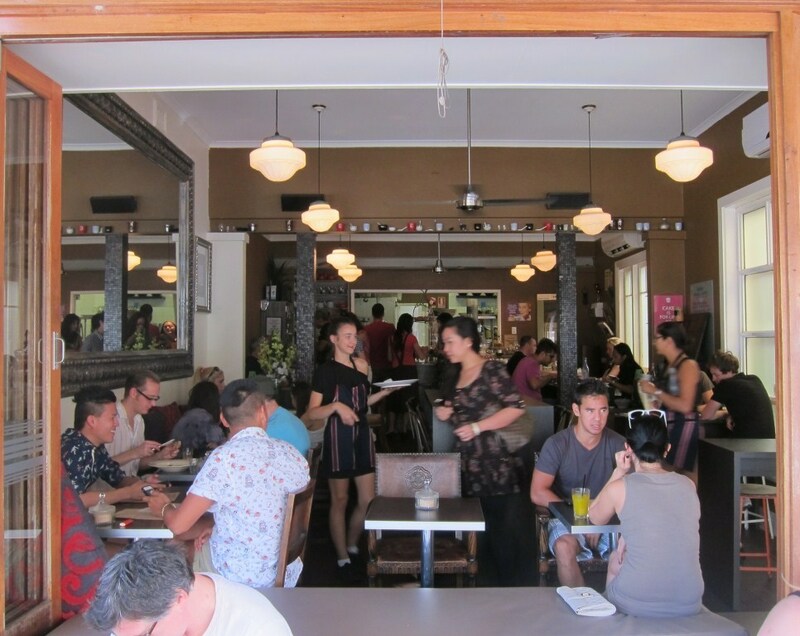 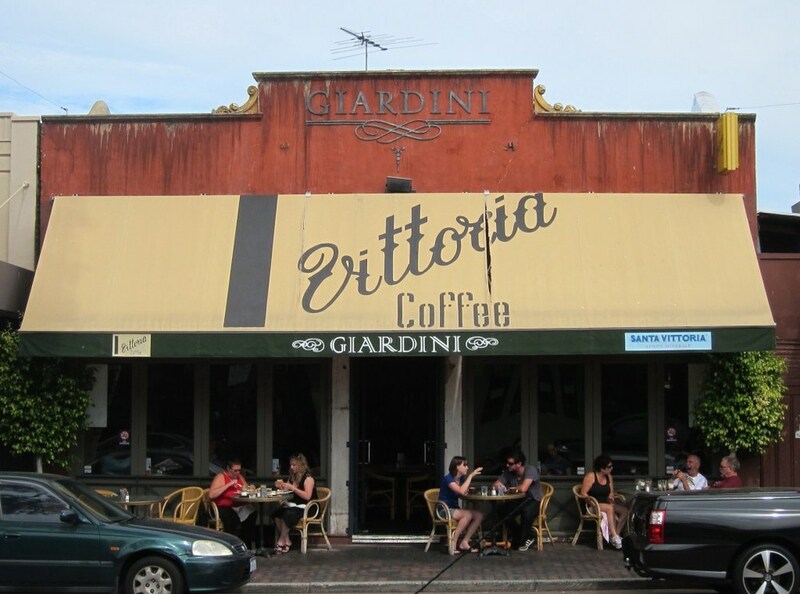 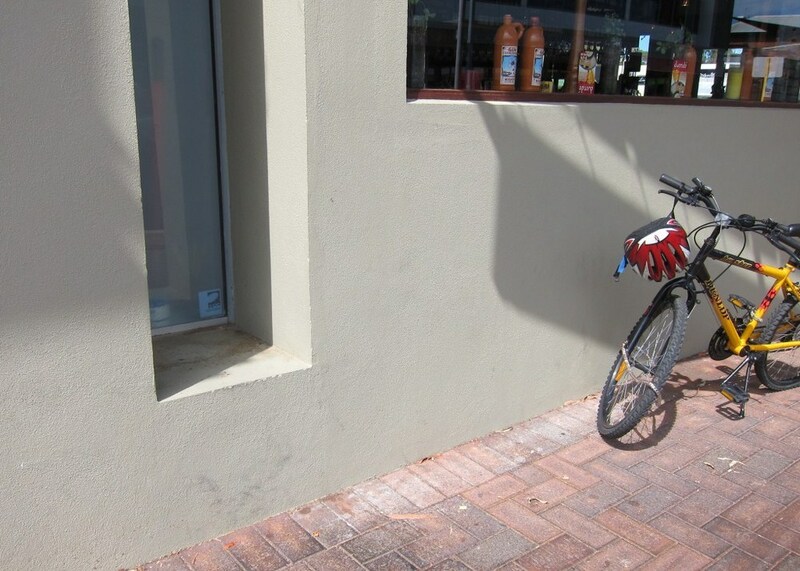 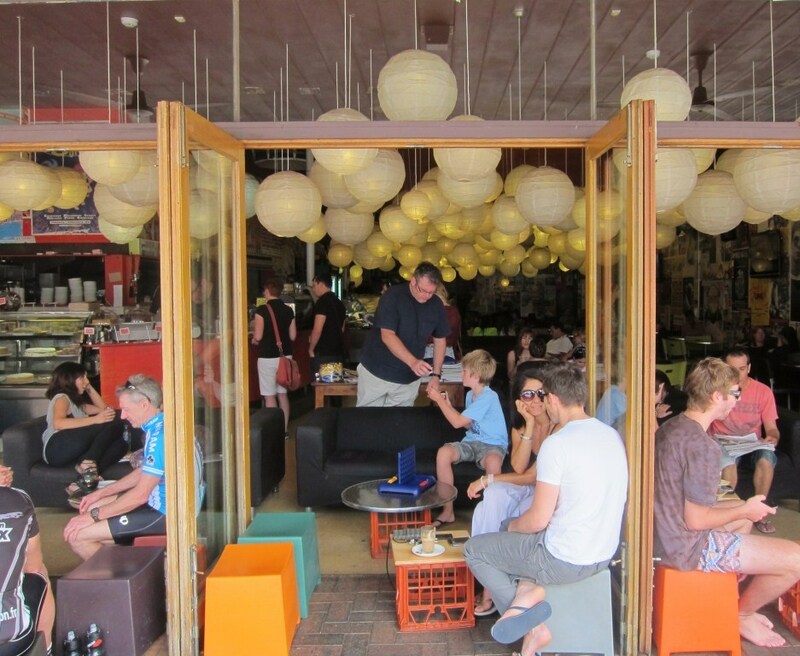 70% of the shops you’ll find only in Leederville – 11% are national or international chains – and the middle is taken up by local chains such as Jus Burgers, Friendlies Chemists and Remedy (all figures care of A Beautiful City). 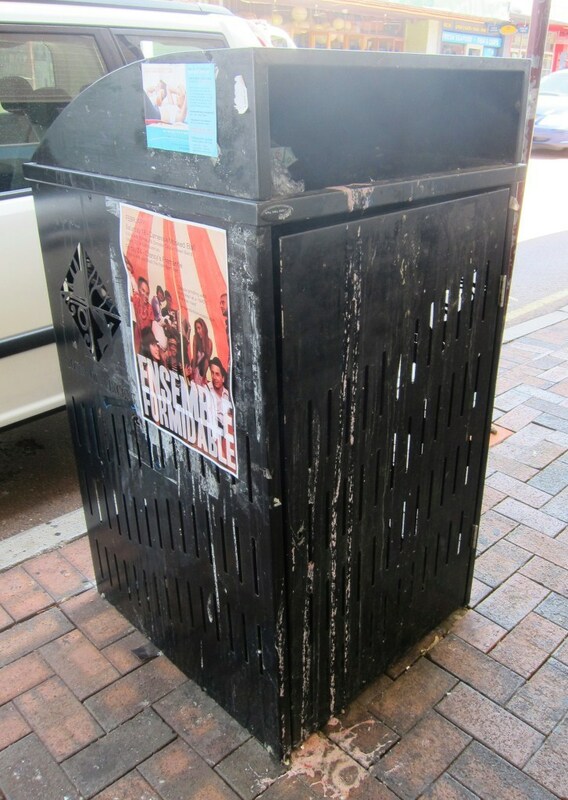 A fantastic ledge presents itself accross the road, but its sticky and doesn’t look like it’s been cleaned before. 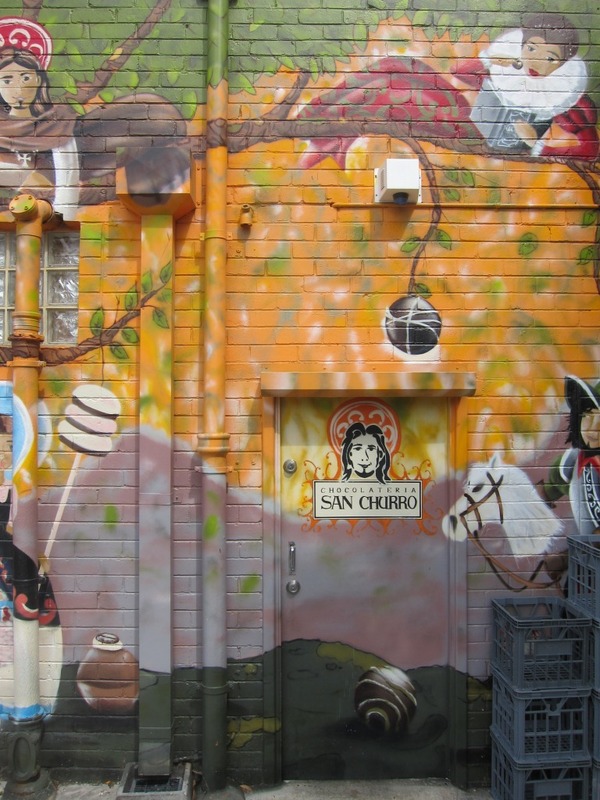 Kudos to Chocolateria San Churro for treating the rear of their shop – a place usually forgotten. 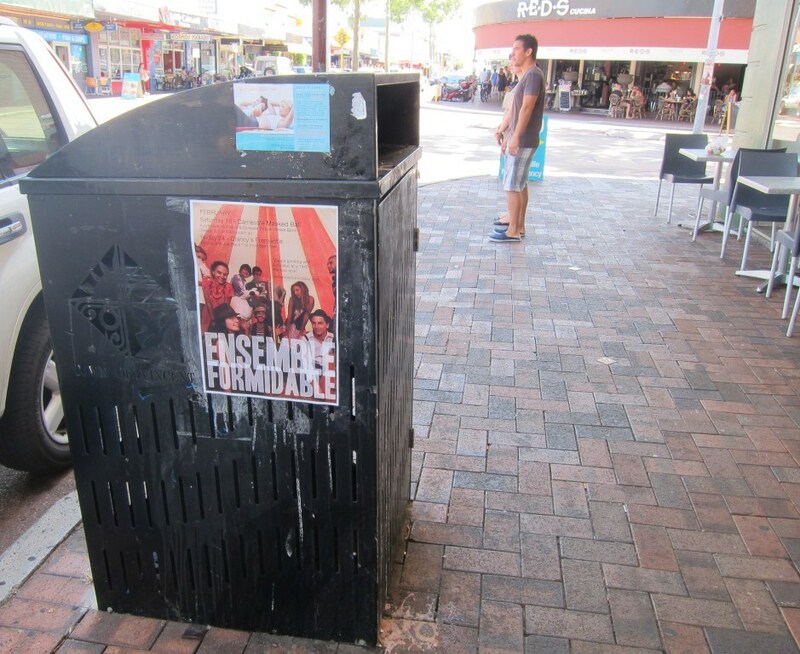 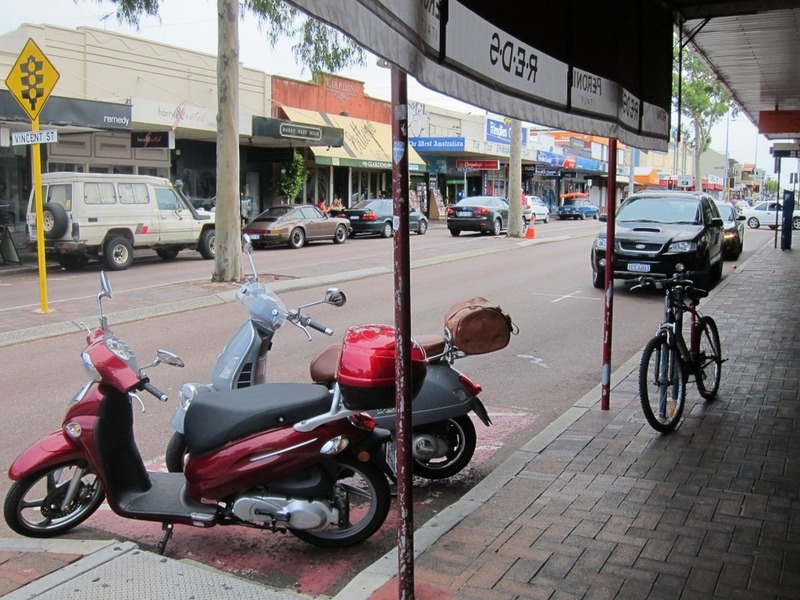 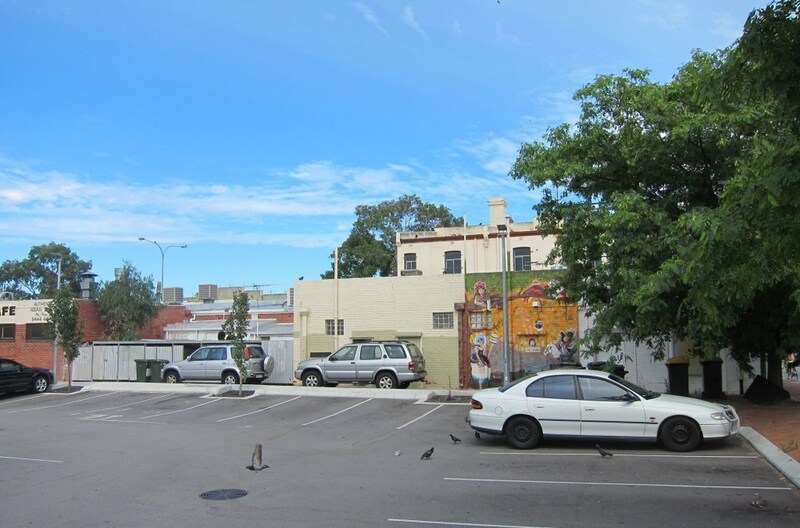 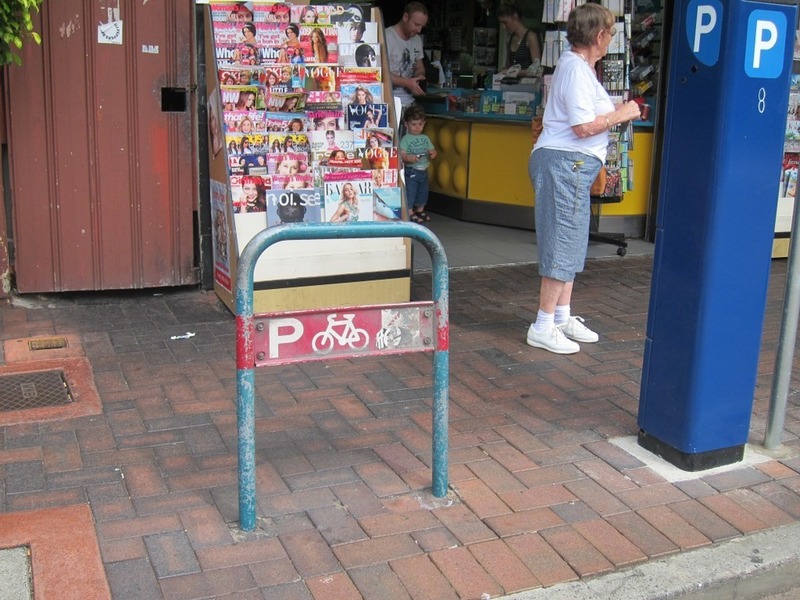 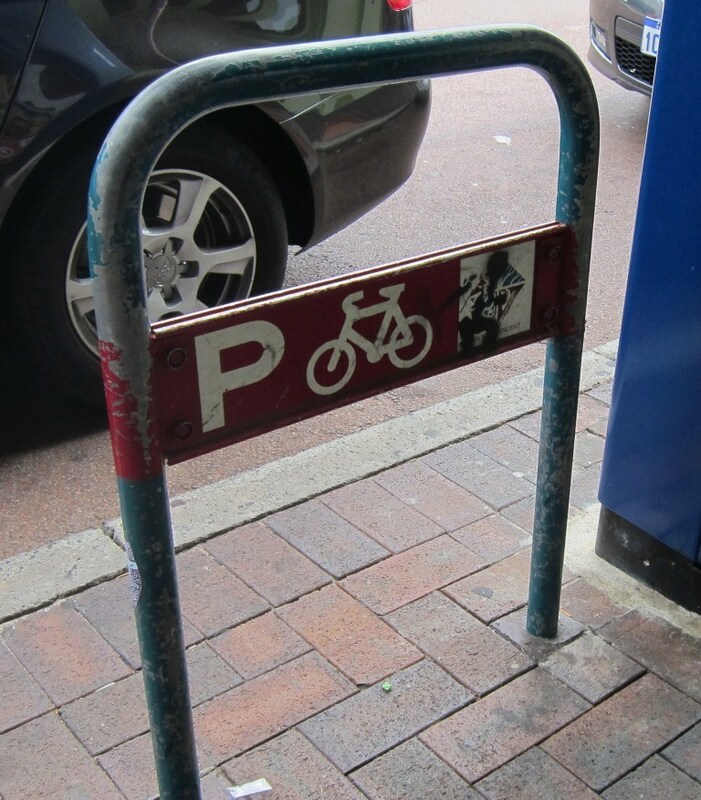 In Leederville’s case the rear of the shops are very visible to the public – the bulk of the carparking’s there. 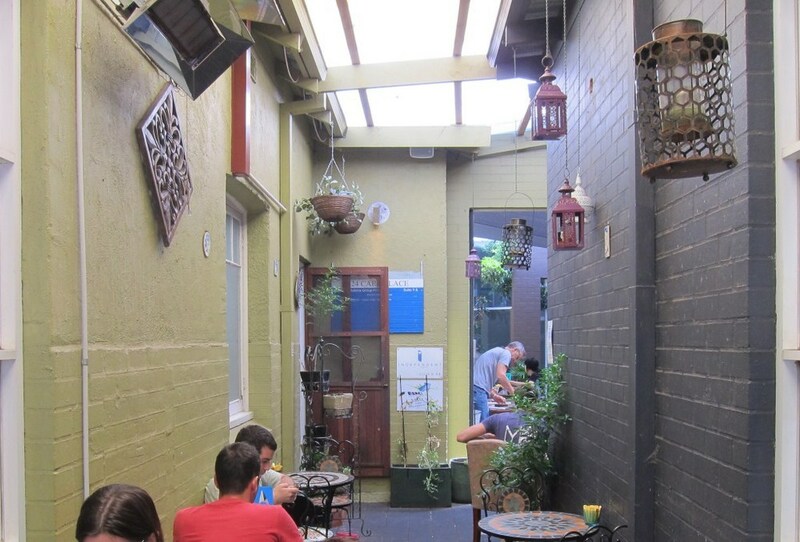 This side is visible to Vincent street passing traffic. 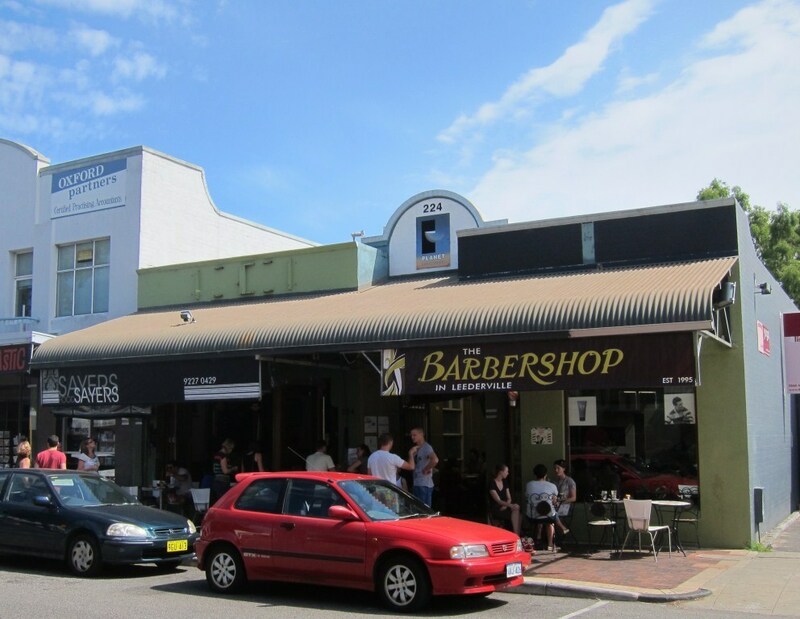 The rear of the western side of Oxford Street is visible to Leederville Parade. 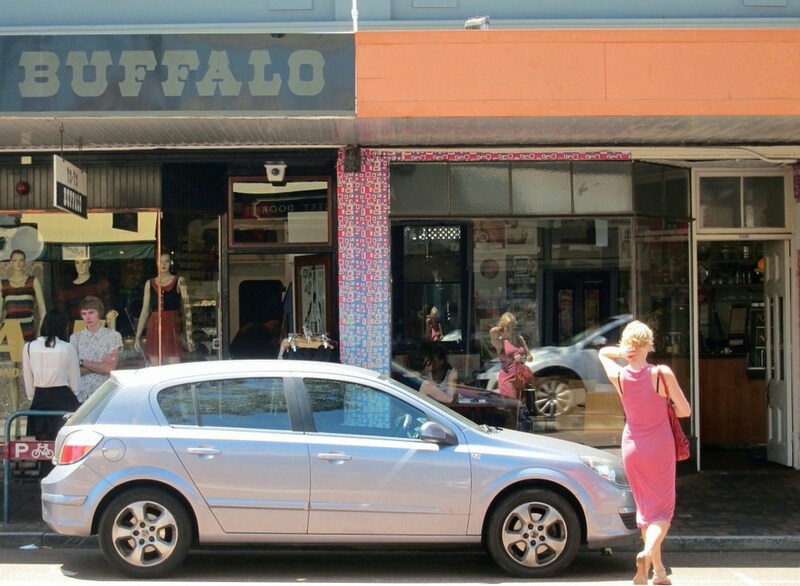 Is the busiest part of this precinct the western side of Oxford Street – at about Remedy, Harry & Gretel and Harry Next Door? 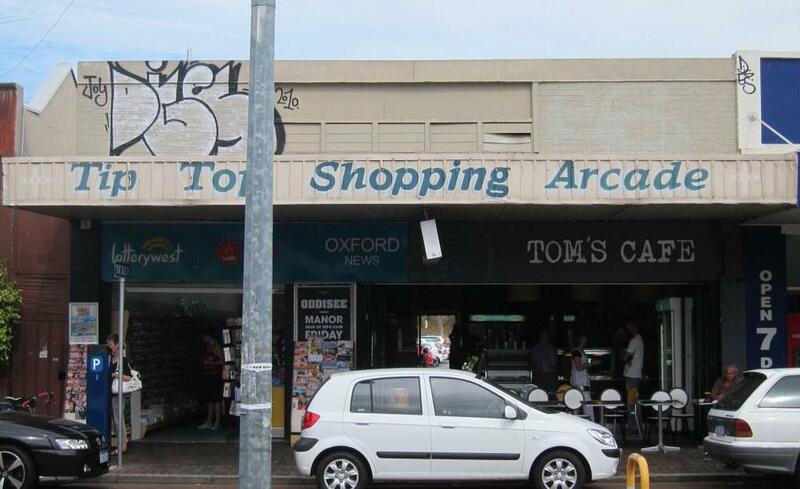 This is a schedule of all the uses in the shopfronts within the precinct.